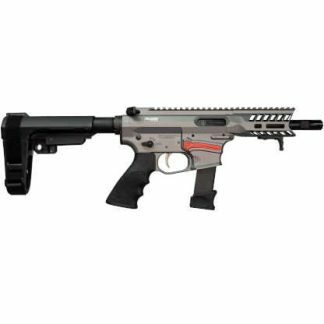 The All new FALKOR FG-9 (Grey) 9mm AR 15 Pistols are made from the highest quality materials and workmanship available. Designed as a blow-back pistol, FALKOR’s FG-9 will lock the bolt open on the last shot. This allows the bolt and internals to cool much faster, Eliminating excess heat to improve the weapons longevity. Falkor’s FG-9 (Grey) 9mm Pistol comes with a 5 1/2 inch barrel covered nicely with a 5 inch M-LOK hand guard. Equipped with ambi charging handle and selector. 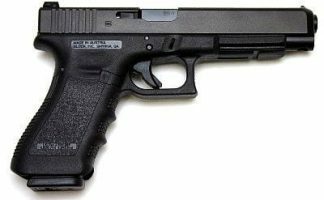 It uses standard glock mags, no need to buy expensive or hard to find mags. The FG-9 comes in two brace configurations, the SB Tactical A3 and PDW braces. This eliminates the extra long wait times, like on class 3 weapons. 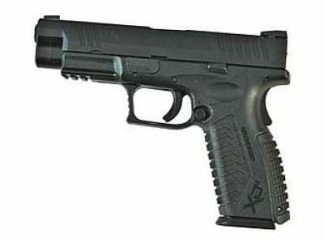 You can basically buy the pistol version, form one it and convert it to a short barrel if you like. This is a much fast process than the standard form 4. That way you can use the pistol until your form one comes back. 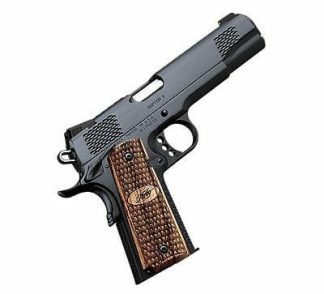 Xtreme Guns and Ammo Carries the full line of FALKOR Defense Pistols in Stock at all times, feel free to call us at 832-363-3783 or chat with us during regular chat hours online. Buy FALKOR AR Pistols at Huge Discount Prices! From the Nations Largest FALKOR Rifle Dealer, Xtreme Guns and Ammo in Richmond Texas.